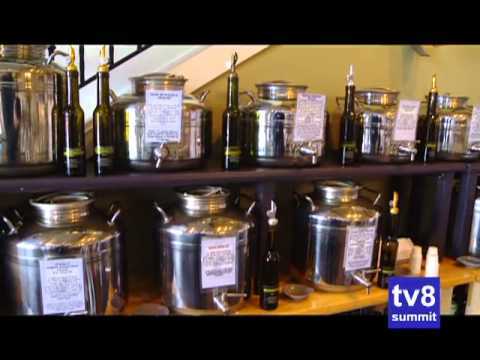 What To Do > Colorado > Breckenridge Summit County > Activities > Olive Fusion - Olive Fusion, a vacation for your taste buds! 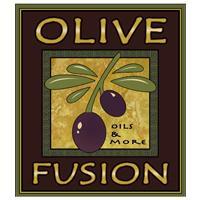 Olive Fusion, a vacation for your taste buds! Sample over 70 different olive oils and balsamics. Come in and enjoy flavors like Tuscan Herb, Wild Mushroom and Sage, and Organic Basil. Flavored balsamics imported from Modena Italy: try Dark Chocolate, Blueberry, Mango or an 18-year aged traditional Balsamic. These are just a few of our wonderful flavors. Our bottles are painted with the name of Breckenridge, Vail or Silverthorne. Take home a souvenir of your vacation. We also have sea salts, fusion sea salts, fusion sugars, fresh, amazing spice and rub blends. Plenty of recipes available for all cooking varieties. High-quality loose-leaf teas available by the ounce. Become educated on all our products with one of our very knowedgeable staff members. Fun, private tea parties available for any occasion, enjoy a flight of tea like Oolong or Puerh. Come in and enjoy a cup of tea, iced or hot. "Every tea has a story." Welcome to Olive Fusion, taste the difference! Olive Fusion also offers an array of sea salts, fusion sea salts, fusion sugars and fresh, flavorful spice and rub blends. Find plenty of recipes on-hand for numerous cooking styles. Become educated on all the products from one of the very knowedgeable staff members. Fun, private tea parties available for any occasion, enjoy a flight of tea like Oolong or Puerh. "Every tea has a story." So come in and sip a cup of delicious tea, iced or hot. High-quality loose leaf teas are also available by the ounce. Activity - Olive Fusion, a vacation for your taste buds!